Experience the IGYSL Fine Jewelry difference. We carry the rare, unusual, unique & all of our gemstones are either fine gem quality or investment grade. Clients receive Free Shipping, Free Appraisal, Risk Free Purchase, Complimentary Personal Shopping Concierge and Free Gift*. Brand new to IGYSL's 'Up and Comer's Collection', we are offering a 'Natural Unheated RARE Green Tanzanite (.70 ct., oval) & Diamond (.02 ctw, round) Ring'. This ring is set in Platinum over Sterling Silver and available in a size 7. Other retailers (if they can even acquire the stones) will price unheated gems extremely high. For a limited time, we are offering at a promotional pricing. Supplies are limited. 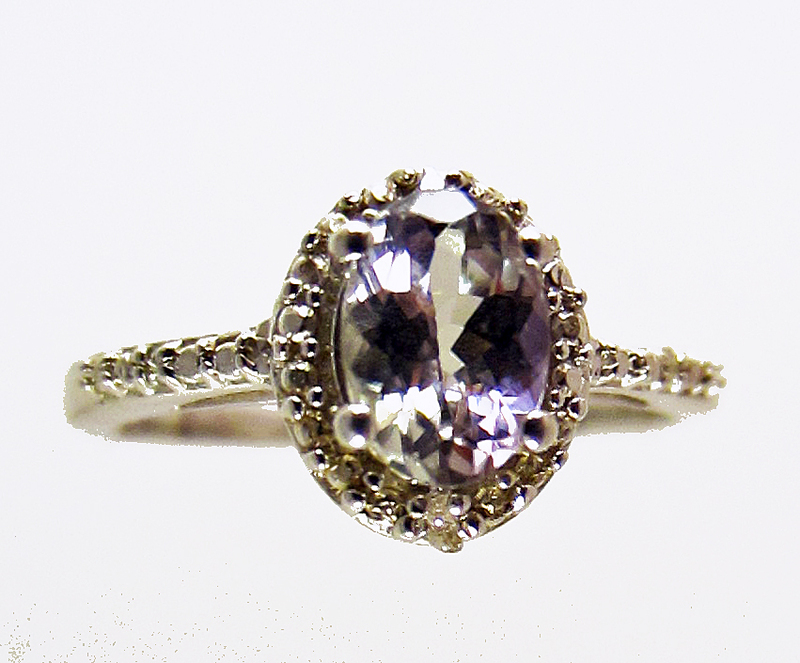 Click the button below to add the Unheated Natural Green Tanzanite and Diamond Ring to your wish list.